New home underway in desirable neighborhood close to schools and walking path. 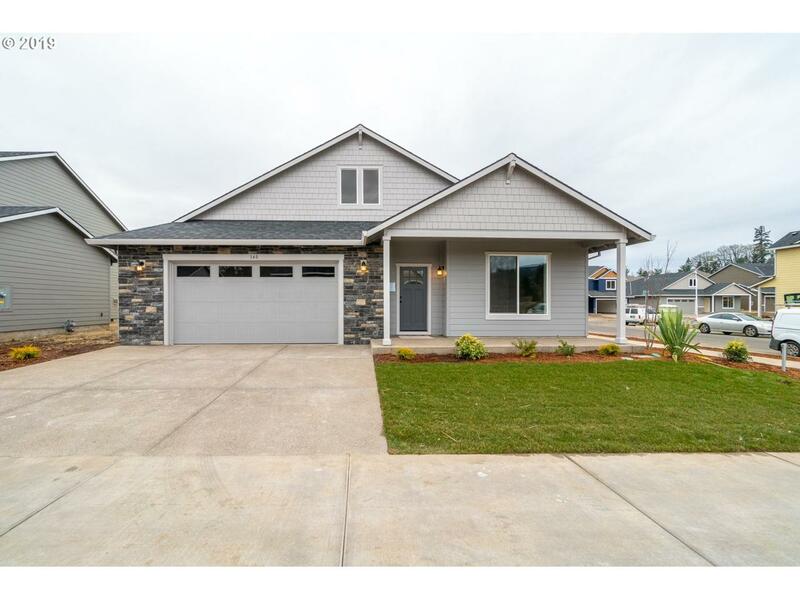 Home features three bedrooms and two full baths. Large great room with fireplace and open to spacious kitchen with granite counters and large pantry. Master features tile shower, walk in closet and dual sinks. Garage has 10X10 storage area. Front yard landscaping and irrigation included.